We Are Always Here For Your Child! 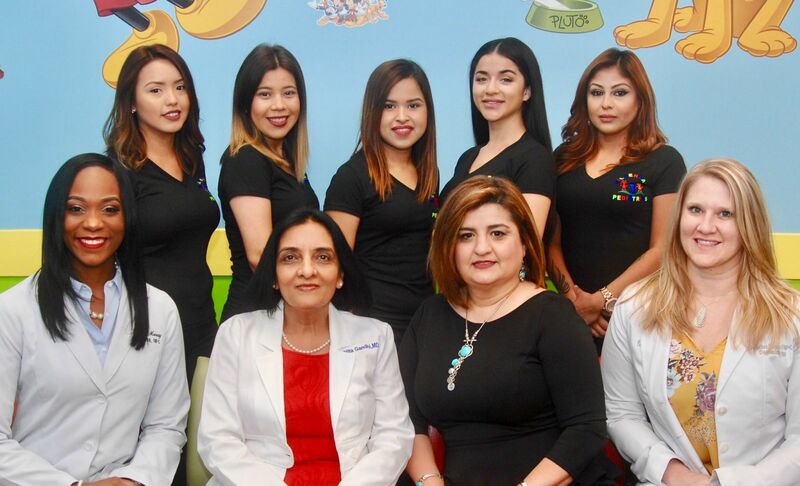 Our mission is to provide the highest quality medical care from birth through adolescence to children of Pearland. We offer the best in flexible scheduling access to our physician and nurses. We accept all insurances. Our philosophy at Sliverlake Pediatric Clinic is to meet your needs to the best of our ability. we strive to put as much time and effort into maintaining wellness as all other areas of pediatric care. But, should your children become ill, we will be there to meet their needs. Our physicians are board certified in pediatrics. We attend our patients when require hospitalization at Texas Children's Hospital, Clearlake Regional Hospital, Memorial South East Hospital, and Newborn babies at Texas Women's Hospital. Our physician and providers not only have attended first rate educational institutions. They also teach the next generation of providers. The best pediatricians are often sought out in the medical shcools to help teach their students becasue they are the best teachers. Periodically you will see medical students at our office shadowing our doctor. It keeps us stimulated to remain on top of the latest advances in medicine.